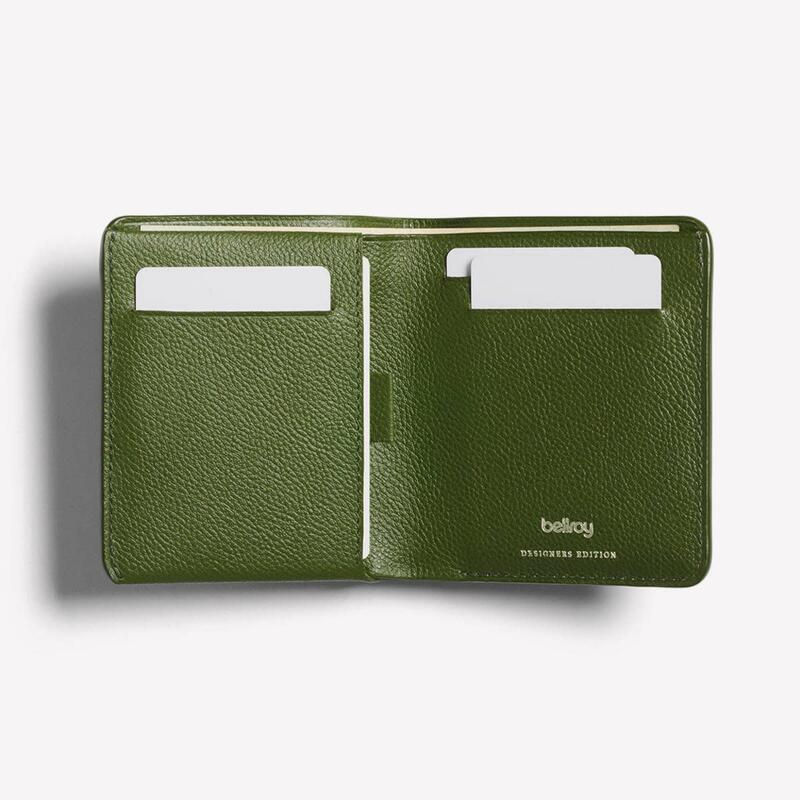 Add a pop of understated color to your EDC with Bellroy's new leather wallet options in Forest Green. 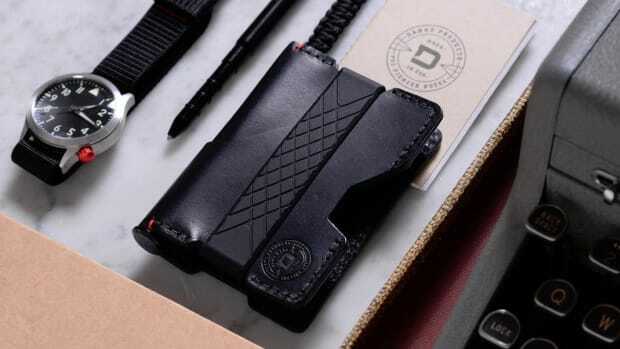 With every guy on the planet sporting black or brown wallets, this fresh take is undeniably cool without being loud or different for the sake of being different. 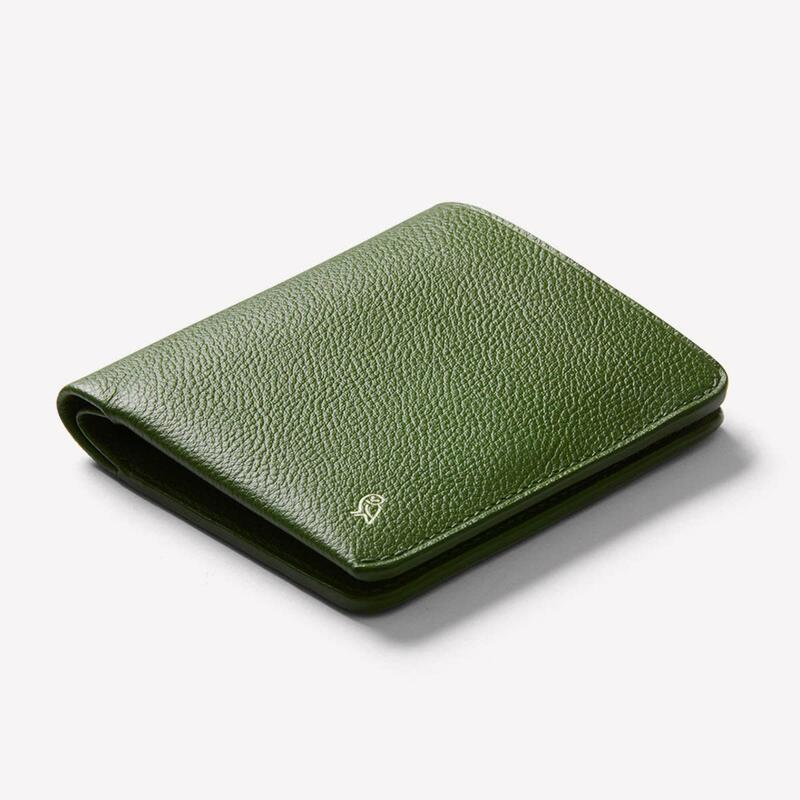 The ultra-soft (and comfortable to sit on) leathers are tanned in The Netherlands using progressive techniques to enhance texture and color. 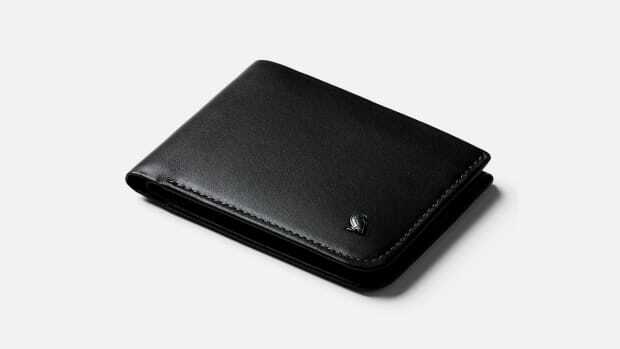 Each wallet will also develop a personalized patina over time. 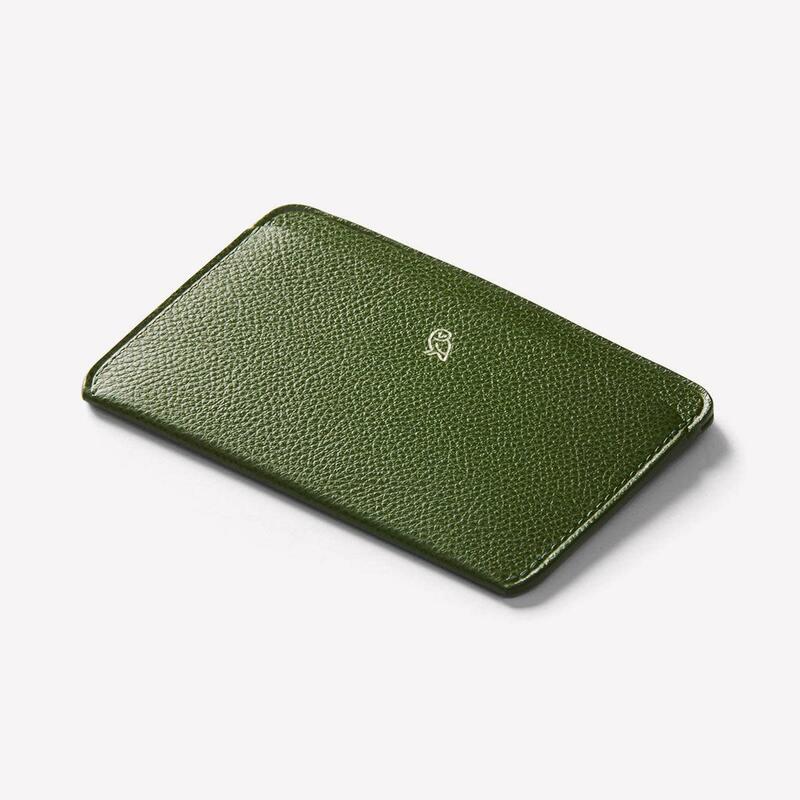 Available in a standard wallet shape and a slimmed-down card case, getting one of these in your life is a move you won't regret. 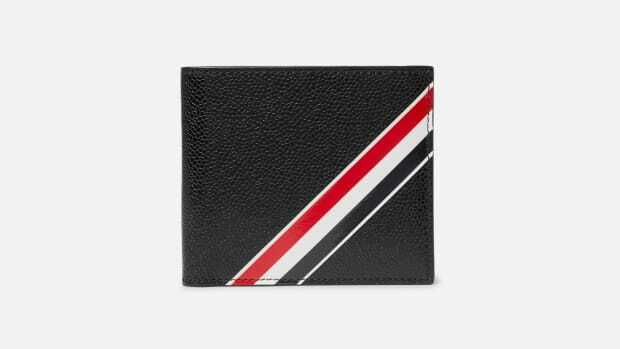 And if Forest Green isn't for you, there's a handful of more traditional options waiting for your card and cards.